Landings is a reconciliation ministry of the Paulist Fathers and is a 10-week programme that invites all Catholic parishes and communities to reach out to Catholics who have been away from the Church or who struggle in their relationship with God and the Church. Landings achieves this in a welcoming and non-judgmental way, through small groups and shared faith stories and exploration of Catholic themes. Landings is for returning Catholics a reconciliation process that searches and increases the awareness of God’s hand in our lives. The Landings community of lay Catholics welcomes and walks together to mutually grow in this “always-returning” journey to live out an authentic relationship with God. The Landings programme started in 1989 in the USA and has been in Singapore since 2008. What to expect at Landings? Landings is simple, yet subtle in its effects. It encourages storytelling recognising each person’s journey as special and sacred in the eyes of God. 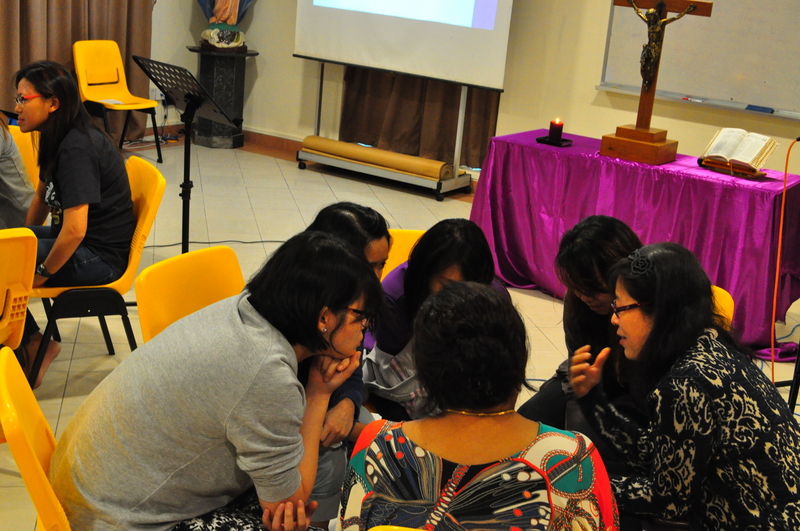 The meetings focus on sharing faith stories and reflecting on Catholic themes. A retreat wraps up the conclusion of the 10 sessions. 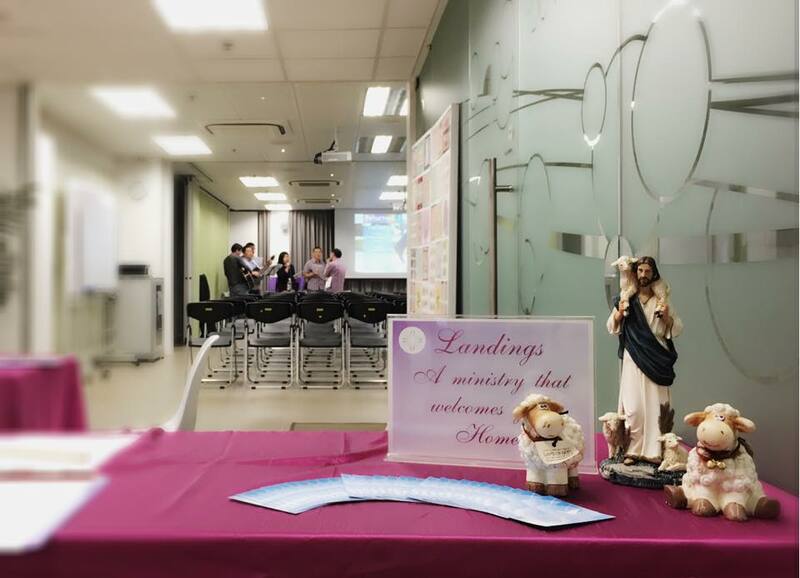 Landings is available in Singapore at Church of the Holy Spirit, Cathedral of The Good Shepherd and Church of Our Lady of Perpetual Succour. The best way to comprehend Landings is to experience it, and we welcome you to come and see. Landings is established as a safe place to heighten the sharing of our faith life-experiences and personal responses to key Catholic themes. We can expect a safe harbour to explore our faith and future within the Catholic Church. In a supportive and confidential setting, we discuss issues and share past and present doubts and difficulties. We can expect an opportunity to be reintroduced to the love of Christ in a no-pressure, open and non-judgmental environment. Landings is established as a community beyond the 10-week programme. The desire of the community is to continue in the life-long journey to build personal, intimate encounters with Jesus, united in the mission to welcome returning sisters and brothers. We acknowledge that people who have experienced Landings may continue to seek and find a safe space of like-minded Catholics to fuel the faith. As such, the Landings community meets weekly on Mondays at Church of the Holy Spirit / Church of Our Lady of Perpetual Succour or Fridays at the Cathedral of The Good Shepherd outside the scheduled Landings runs.